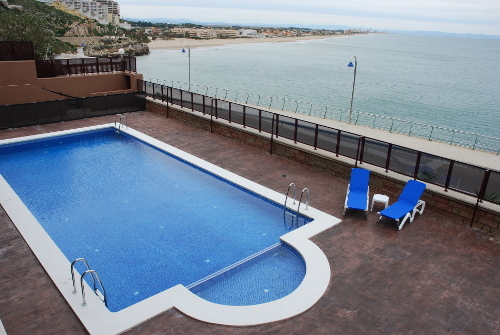 Welcome to Aparthotel El Faro, your home in the beach. 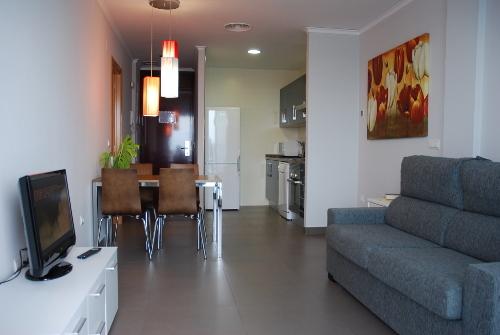 Here you will enjoy of amazing views as well as of an exceptional service. 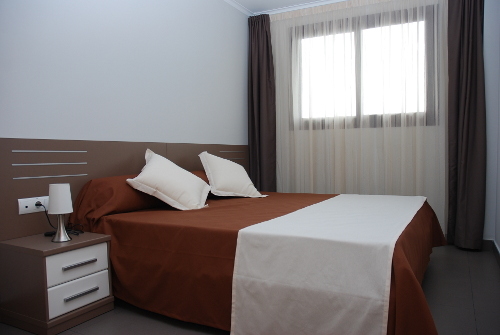 We offer you the comforts of a hotel in addition to the independence and welfare of your own apartment. 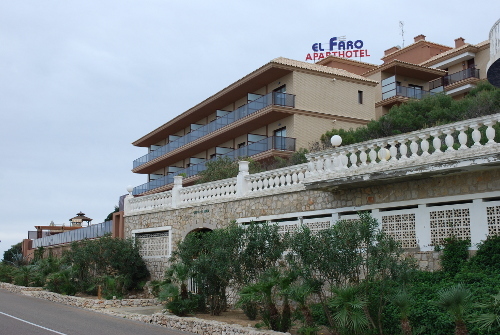 Aparthotel El Faro was built at the beginning of 2010 under a firm decision; it was to offer its guests a quality service so that they could enjoy their best holidays. 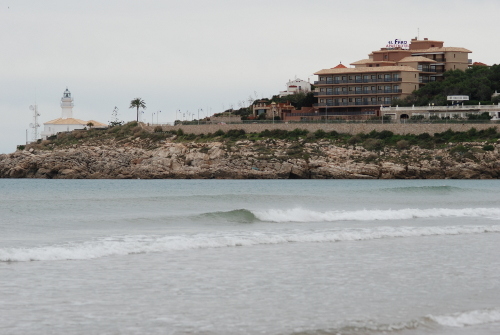 We were situated in a small chiff by the sea, bathed by the light of the lighthouse, where you will be delighted by the peace and quiet besides the contact with the sea.